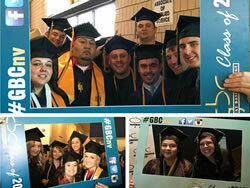 Great Basin College: News - GBC Commencement is May 20 at 2 p.m.
GBC Commencement is May 20 at 2 p.m. This year’s commencement will mark the semi-centennial celebration of the Great Basin College’s founding, which took place during the spring of 1967. The Founders of Elko Community College, now GBC, as well as other honorable guests will be recognized during the formal ceremony May 20. "This year's graduation is a special one in that it marks exactly fifty years since ten highly committed individuals, all Rotarians, founded what is now Great Basin College,” said GBC President Mark Curtis. 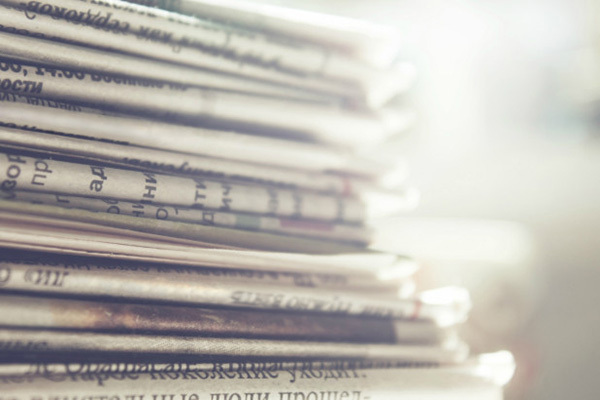 This year, the college has received applications for approximately 597 certificates and degrees. The total number of students who applied to graduate is 488, up from 483 applications in 2016. “Another 600 degrees and certificates will be awarded this year, bringing the total to of GBC degree and certificates awarded to nearly 7,000. These graduates are the latest among over 90,000 individuals who have earned credit or received training at GBC since its founding in May of 1967," said Curtis. Based on applications, the college estimates this year it will award 73 bachelor’s degrees, 308 associate degrees and 209 certificates. Some students will have received dual credit and will be receiving a certificate and a degree, or multiple degrees. Five Nevada high school students from Elko, Ely, Hawthorne, Ruth and Spring Creek are among those graduating with their associate degrees. Of the degrees to be awarded, 31 will be in Battle Mountain; 26 in Ely; 43 in Pahrump; 93 in Winnemucca, and 308 in Elko and surrounding areas, including a number from out of state. GBC will also be graduating its first class of EMS- paramedic students. The new two-year associate degree program accepted its first class of students in fall of 2015. Graduation dinner receptions in Battle Mountain, Pahrump, Ely and Winnemucca will begin early this week. 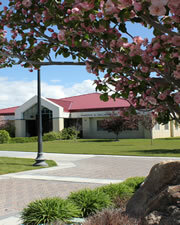 The Elko commencement ceremony is set take place Saturday, May 20 at 2 p.m. at the Elko Convention Center.